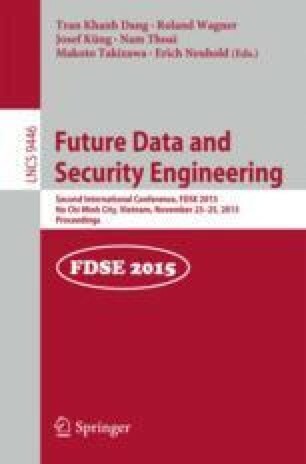 In this paper, we principally devote our effort to proposing a novel MapReduce-based approach for efficient similarity search in big data. Specifically, we address the drawbacks of using inverted index in similarity search with MapReduce and then propose a simple yet efficient redundancy-free MapReduce scheme, which not only takes advantages over the baseline inverted index-based procedures but also adapts to various similarity measures and similarity searches. Additionally, we present other strategic methods in order to potentially contribute to eliminating unnecessary data and computations. Last but not least, empirical evaluations are intensively conducted with real massive datasets and Hadoop framework in the cluster of commodity machines to verify the proposed methods, whose promising results show how much beneficial they are when dealing with big data. Our sincere thanks to Faruk Kujundžić, Scientific Computing, Information Management team, Johannes Kepler University Linz, for his kind support in the Alex Cluster.